CodeMonkey’s NEW Competition is Just Around the Corner! and join a rewarding race for bananas and amazing prizes! 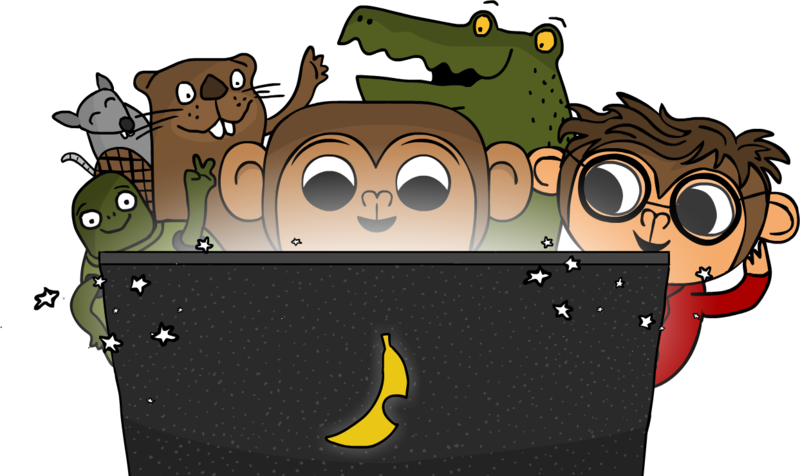 We are delighted to share with you Code Rush, CodeMonkey’s new adventure! Code Rush is a Nation-Wide Coding Competition that teaches real-world computer programming to elementary and middle schools in the United States. 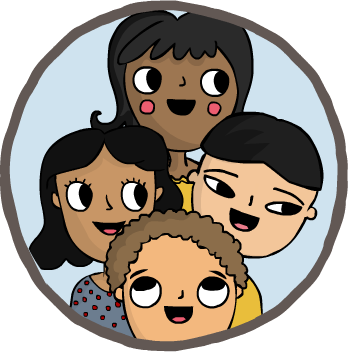 Code Rush will bring added value to your students through learning to code and working together towards a shared goal. If you are a STEM teacher, librarian, coding club instructor or active parent, this is a great opportunity for you to get your kids involved. You might just be one of the 20 lucky teams who will win prizes for their school or library! Team leaders will be provided with detailed lesson plans and access to our interactive teacher dashboard. Anyone can participate from home, school or local library. So, are you ready to join the rush? The competition will take place between April 3rd and May 1st. No worries, contact us at info@cm-studios.com to bring Code Rush to your area. I will tell everyone around me and my friends also….. I hope they will definitely participate and win. Previous PostPrevious Draw Your Own Sprites! 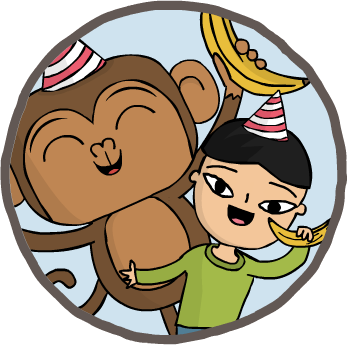 Take a break from catching bananas and sign up for CodeMonkey's weekly blog. Oh no, something went wrong! CodeMonkey is a leading educational game-based environment where millions of students learned to code in a real programming language. Our platform fosters the development of executive functioning skills, such as problem solving and planning as well as geometric and mathematical thinking. 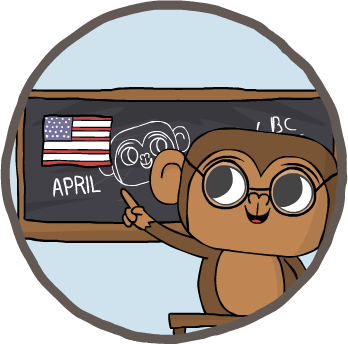 CodeMonkey offers an engaging and enjoyable curriculum for schools and after school clubs as well as self-paced online courses to learn coding at home.